Sara Ali Khan, who comes as a breath of fresh air for Bollywood, has been the talk of the town ever since her debut in Kedarnath. Her second movie, Simmba, roared at the box office and the two-movies-old actress is a success already! In a recent interview, Sara revealed that people often tell her that she was such a big fan of Kareena Kapoor, especially Poo, that she willed Kareena Kapoor Khan into her life. Sara made her Koffee With Karan debut alongside her father Saif Ali Khan and revealed a lot of details about her modern family. However, her confession of wanting to date Pyaar Ka Punchnama fame Kartik Aaryan became the hot news of the week. The conversation didn't stop here. In an award show, Ranveer Singh played cupid to the two young actors and brought them face to face. The video went viral for obvious reasons. To the proposal of coffee, Kartik also said, "Main coffee peena chahunga." However, the rumours of Kartik dating Ananya Pandey are rife and when Sara was asked again about dating Kartik, her answer was a no as her mother Amrita Singh didn't approve of it. In another interview, she said that she doesn't mind if Kartik finds someone else, hinting towards Ananya Pandey. Since Sara spoke about her crush on Kartik, the universe has been conspiring to unite the two in every possible way. 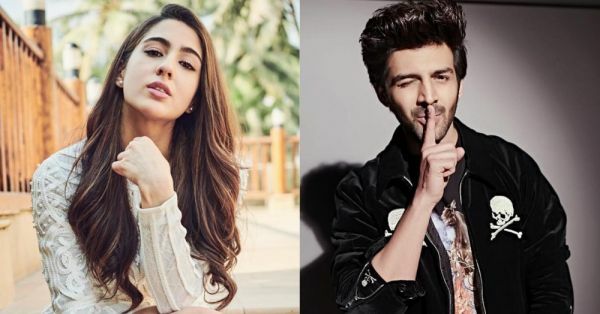 As per the reports of a leading daily, Sara Ali Khan and Kartik Aaryan will come together in Imtiaz Ali's Love Aaj Kal 2. 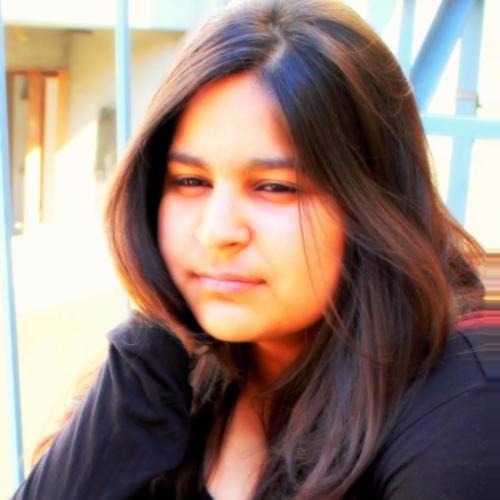 Saif Ali Khan will also be a part of the film and will play Sara's dad. His role will be similar to Rishi Kapoor's role in Love Aaj Kal. Remember, how the rumours of Ranbir Kapoor and Alia Bhatt dating were coming straight from the sets of Brahmastra? Yeah, much like R-Alia, Sara and Kartik will also be spending time together on the sets and Love Aaj Kal 2 and Saif wouldn't mind it if Kartik has "got money," as per Saif's words on the Koffee couch.